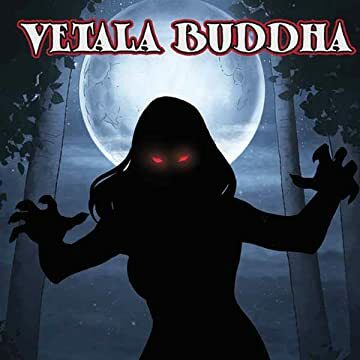 "Vetala Buddha" is two stories in one. 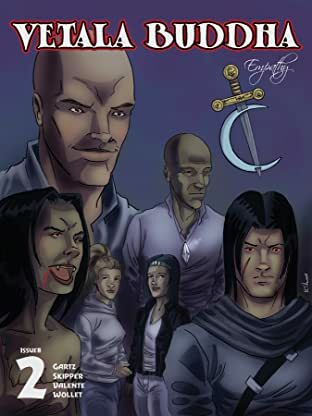 One is the story of an ancient monk name Javas who becomes a vampire to save all vampires, the Vetala Buddha. 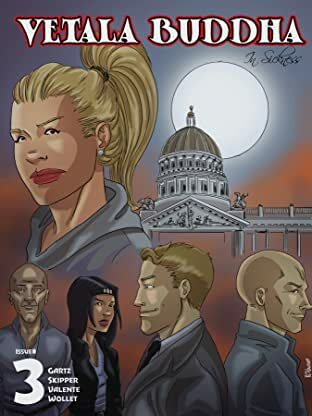 The other story is in present day Sacramento, California. 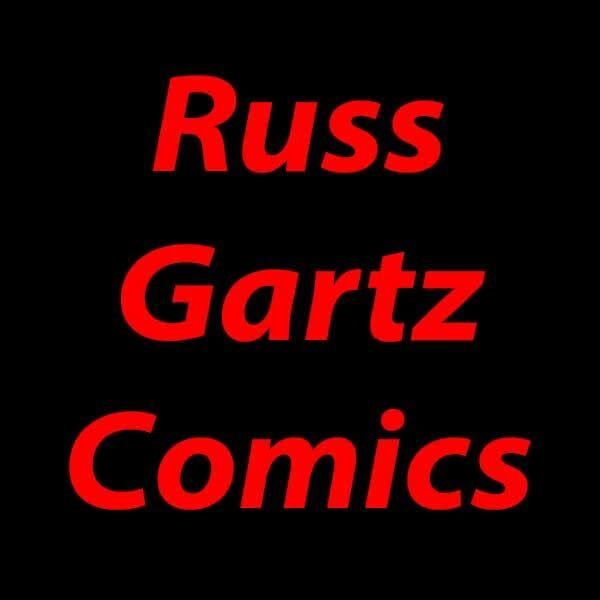 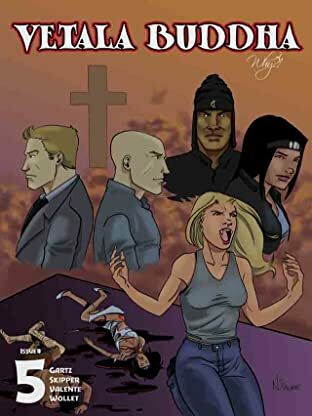 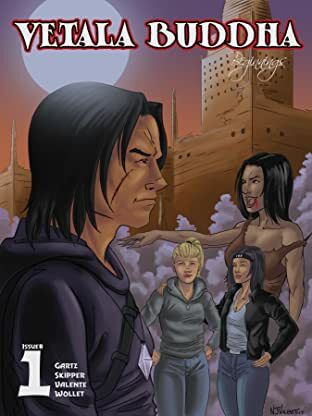 A newly reborn vampire, Heidi Helgamann, is told the story of the Vetala Buddha by her vampire teacher or "guru", Sloka, as part of Heidi's training as a vampire while Heidi deals with issues concerning her death. 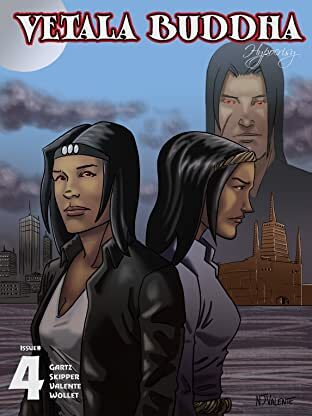 The two stories appear in each of the first, five issues and converge in the sixth and final issue.